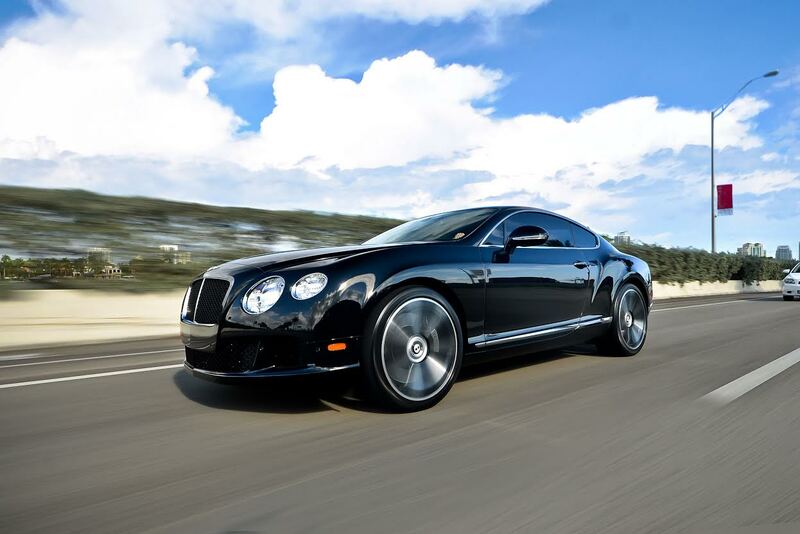 The new version of the classic luxury coupe from legendary automobile manufacturer, Bentley, brings a new level of style and performance to the open road. A coupe truly worth of the Grand Tourer classification, the Bentley Continental GT is a monumental departure from tradition for this conservative British builder of ultra-rare and luxurious cars. With a sleek new look, cutting edge technology, and a twin-turbo 6.0-liter engine that's capable of topping 200 mph, this Miami luxury rental car from Elite Luxury Rentals is the essence of high-performance, all wrapped up in a sleek, shiny, super-seductive package. The Bentley Continental GT is priced in the low six-figures, targeting younger buyers with a price tag that's about half that of other Bentley models. But if you just want to experience the feeling of sitting behind the wheel of the posh, performance vehicle without emptying your bank account, then a luxury sports car rental is your perfect solution. 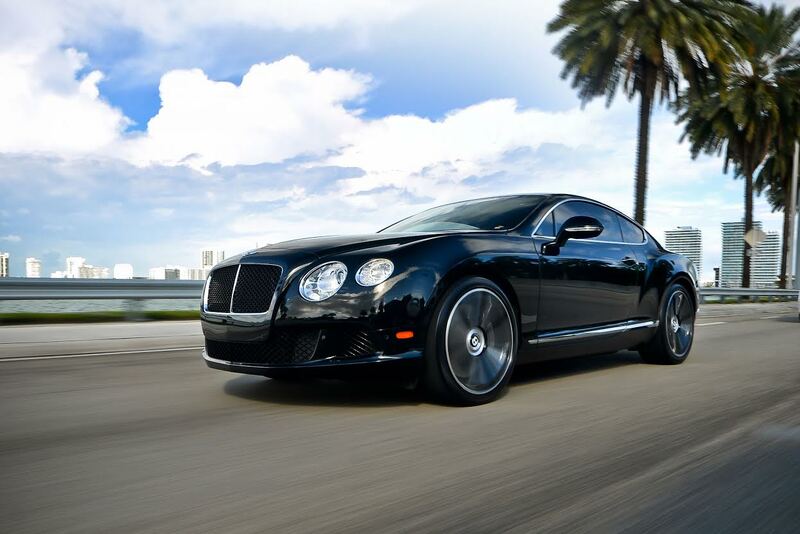 What better way to travel from sand and sun to Miami's premier night club scene - and back again - than in the lap of luxury that is synonymous with the name, Bentley? 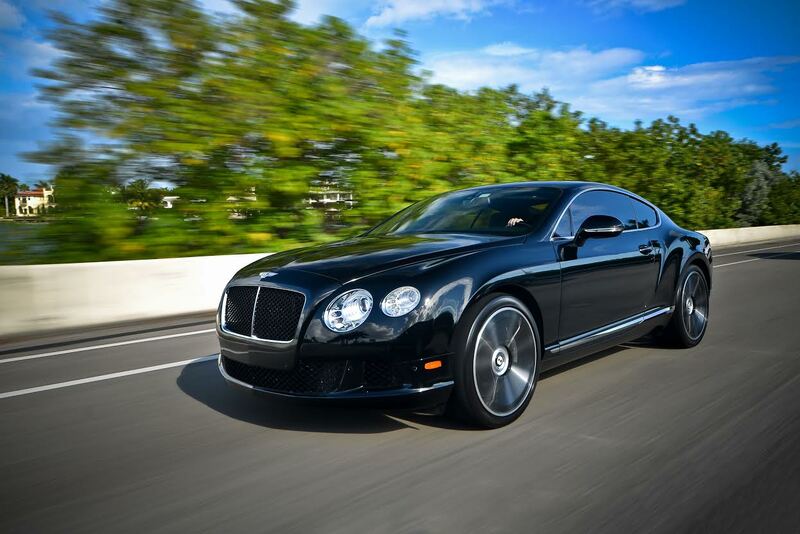 It's limousine-like luxury with sports-car handling - the best of both worlds.